With Mother Day's coming up this weekend, bouquets for prom constantly on my mind, and prime wedding season upon us, it seems like flowers are impossible to escape! 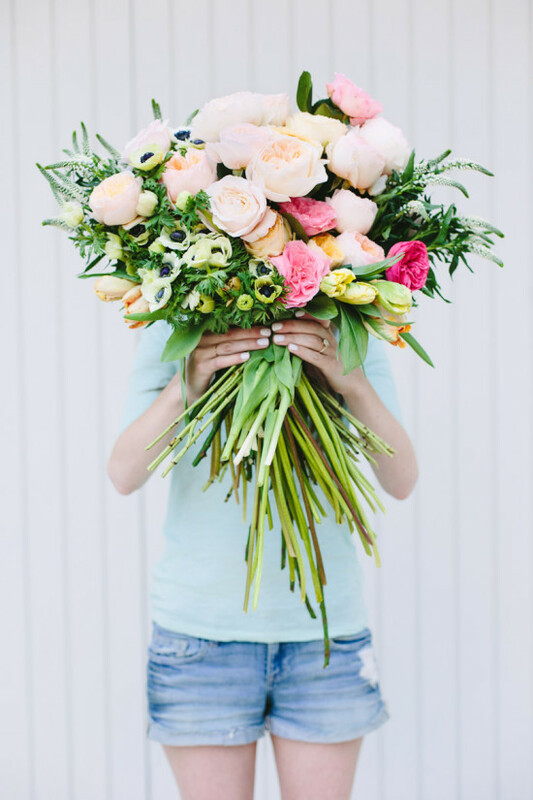 I'm not complaining of course, this is what spring's all about, and fresh flowers are the perfect addition to your home, room, office, or even as a gift for your Mom or friend! I loved this post on A Piece of Toast. Sally's bridal luncheon was absolutely gorgeous and her flower arrangements were to die for. 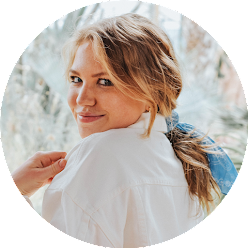 Today I'm sharing a few of my favorite mixes! 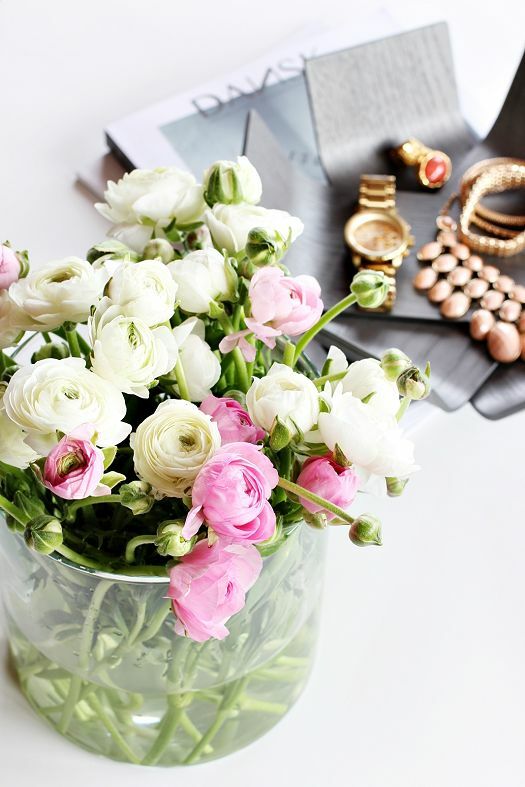 A combination of white and pink ranunculus is gorgeous and screams spring. They're one of my favorite flowers! Roses, anemones, tulips and eucalyptus make for such a gorgeous "colorblock" bouquet! Imagine how good this smells with the infused eucalyptus too... You can actually find the recipe for the above bouquet here! And when in doubt, pink tulips will never fail! With my wedding coming up on the 30th, I have been immersed in nothing but floral arrangements lol. Hydrangeas and peonies are musts in my floral decor!